Experience can increase claim values. The Insurance Research Council reports that injury victims receive an average of 40 percent more money with the help of an injury lawyer. Do not risk getting paid less by dealing with your claim on your own. Work with a team that is on your side. We help you navigate the claim process so you can move forward with your life. A personal injury lawyer will make sure to handle your claim correctly from the beginning at no out-of-pocket costs to you. Find out if the PLG team can help you today. 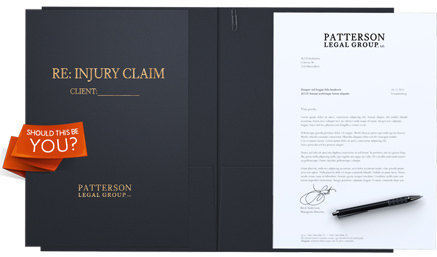 Patterson Legal Group is a personal injury law firm that helps injury victims pursue their legal rights. 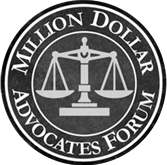 We are not afraid to take on large insurance companies to hold people accountable who have injured our clients. 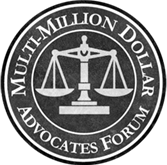 Our firm's entire focus is on helping people suffering from personal injury or disability. 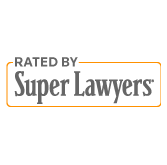 Our lawyers are champions of consumer rights with a strong track record, representing Kansans for over 25 years. 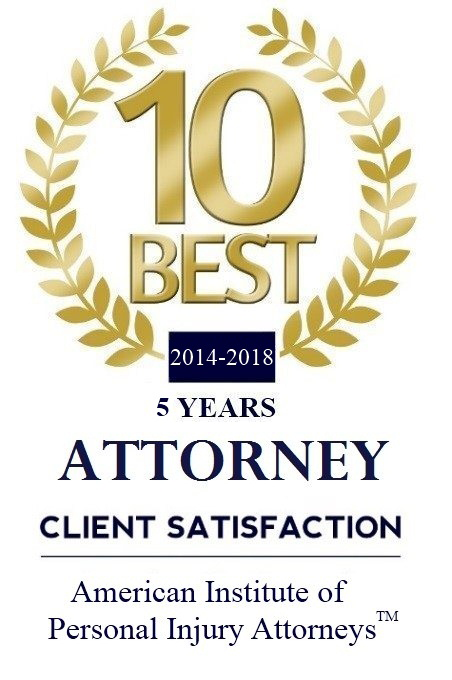 While legally we can't say we are the "best personal injury lawyers in Wichita" or the "best car wreck lawyers in Topeka" our results and testimonials speak for themselves. BEFORE YOU MAKE A MAJOR MISTAKE! Injury victims only get one shot at a fair settlement or verdict. Every day we hear from injured people who make mistakes that lower the value of their claims. We encourage people to download and read our free E-book. Dealing with paperwork, insurance claims, adjusters, governmental regulations and the legal system gets complex very quick. 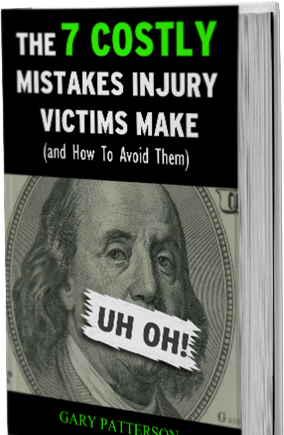 A single mistake can cheat you out of the money you deserve for your injuries. Mistakes will cost you money. Make sure you handle your claim correctly the first time.